Guitarists love effects and often can be seen with an array of pedals on stage. This is also becoming the case with vocalists thanks to products like the VE-20 and VE-2 from Boss. 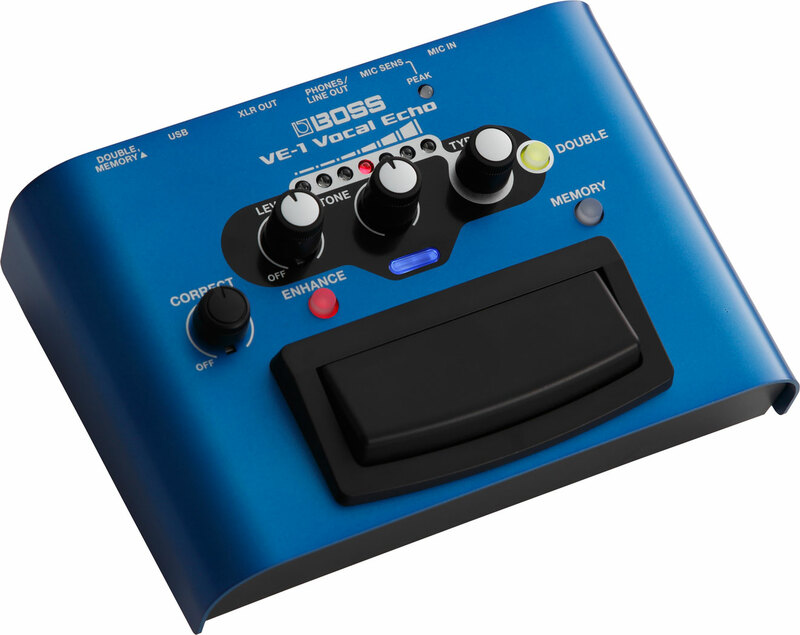 Now Boss have announced the VE-1 Vocal Echo pedal boasting professional grade studio effects & reverb that you can take on stage.